Deans and directors in the U4 Academic Leadership program met for the third time in this course. 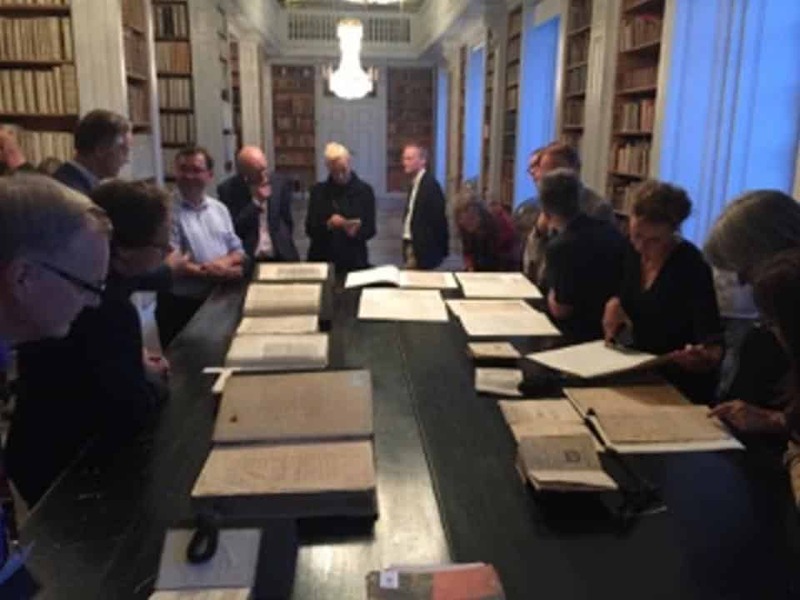 This time we spent three days in September 2015 at the historic University of Uppsala in Sweden. Quality and ranking were the main themes on the agenda.